The album was also the first release on producer Rick Rubin's new label Def American Recordings. Def American's successor, American Recordings reissued the album in the USA and UK in 1998. 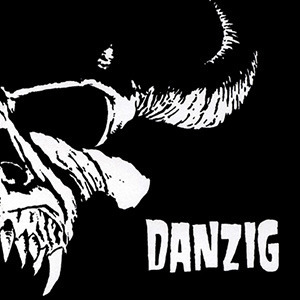 Danzig is the band's best-selling full length album and was certified Gold in the U.S. in 1994.